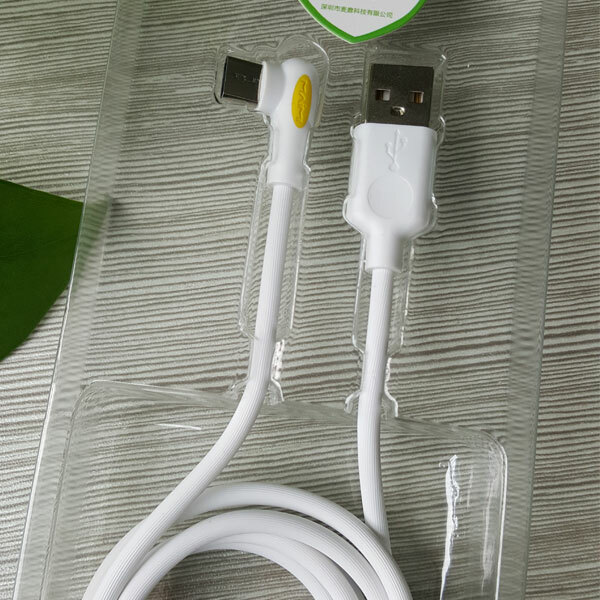 This type c charging cable measures 6 feet and does support 3 amps of charge output. The USB 3.1 Type C cable mainly made for the MacBook, but you can charge any product with it. The Charged 6 Port USB Wall Charger has a USB 3.1 Type C Port and a Qualcomm Quick Charge 3.0 port alongside 4 other fast charging ports. What this means is that it will charge all your devices at the fastest speeds possible . These cables are all safe to use and offer a good overall experience.And our customer service is outstanding. 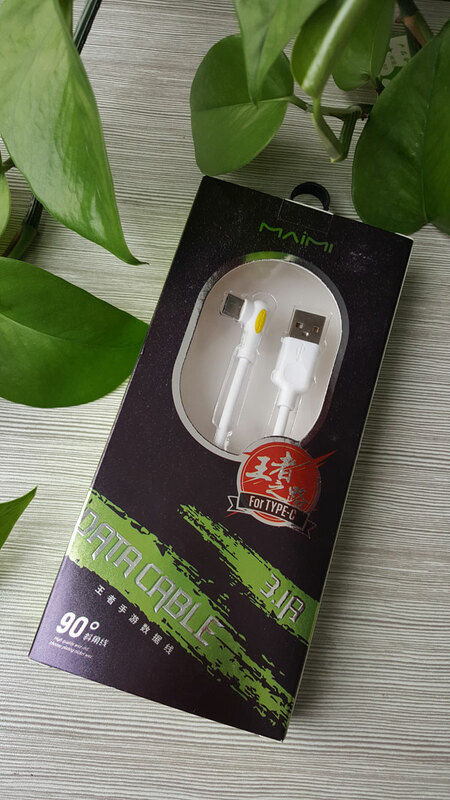 Looking for ideal Type C Charging Cable Manufacturer & supplier ? We have a wide selection at great prices to help you get creative. All the Usb 3.1 Type C Cable are quality guaranteed. We are China Origin Factory of Usb 3.1 Type C. If you have any question, please feel free to contact us.